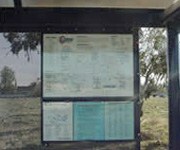 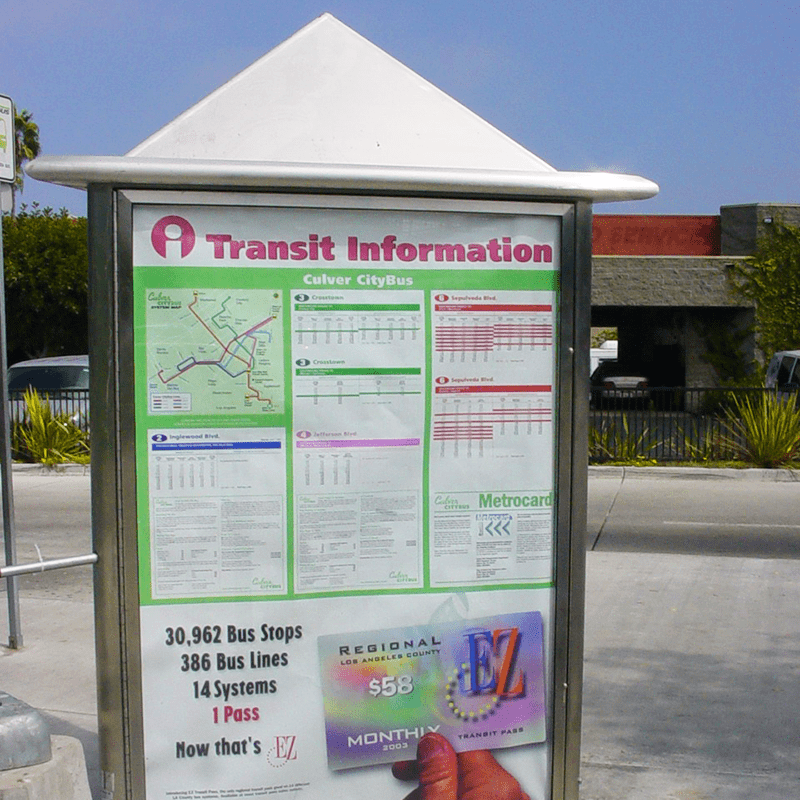 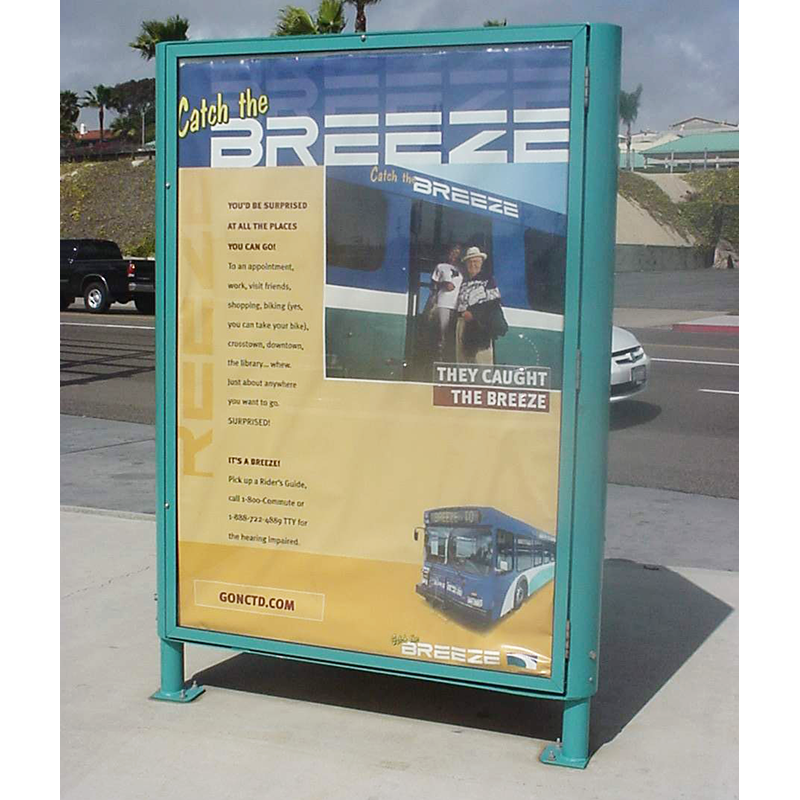 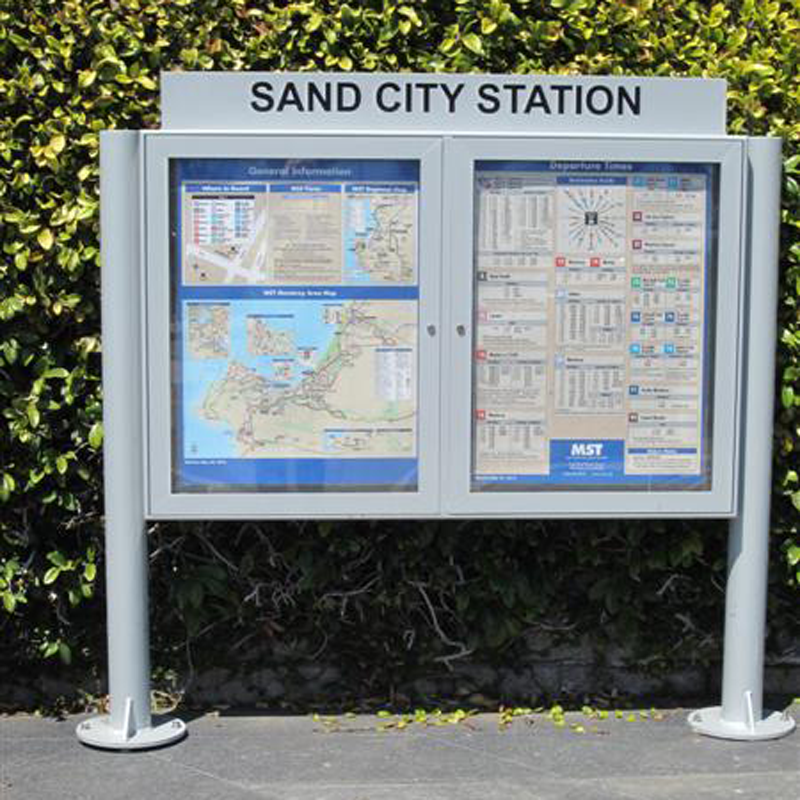 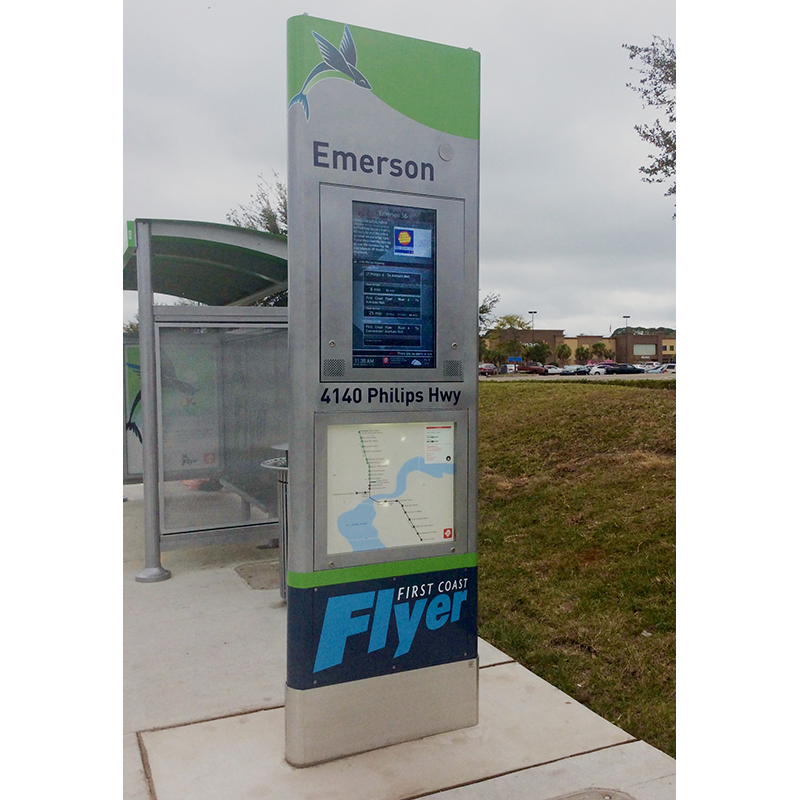 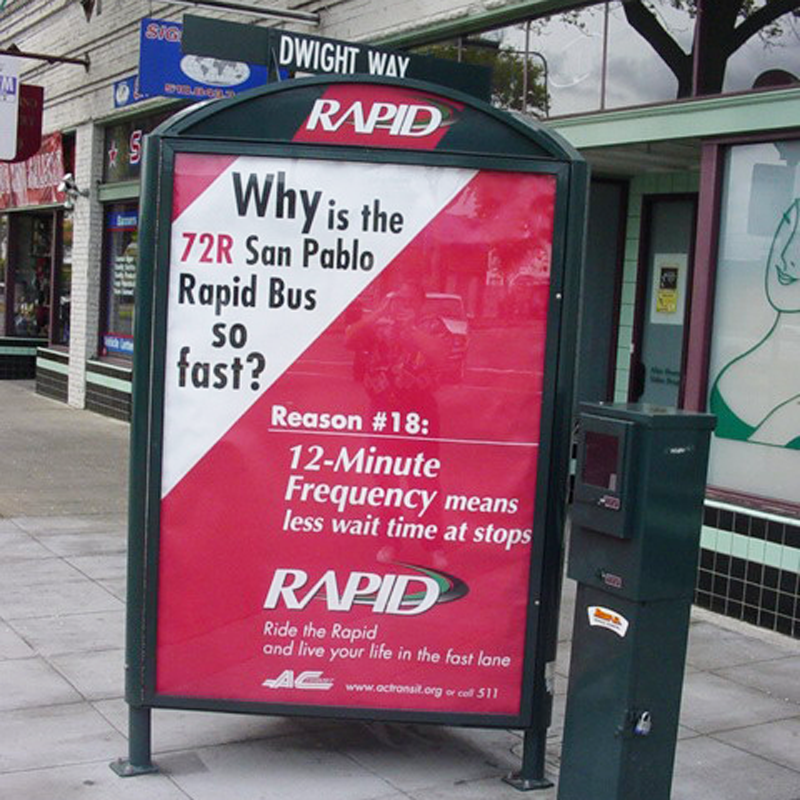 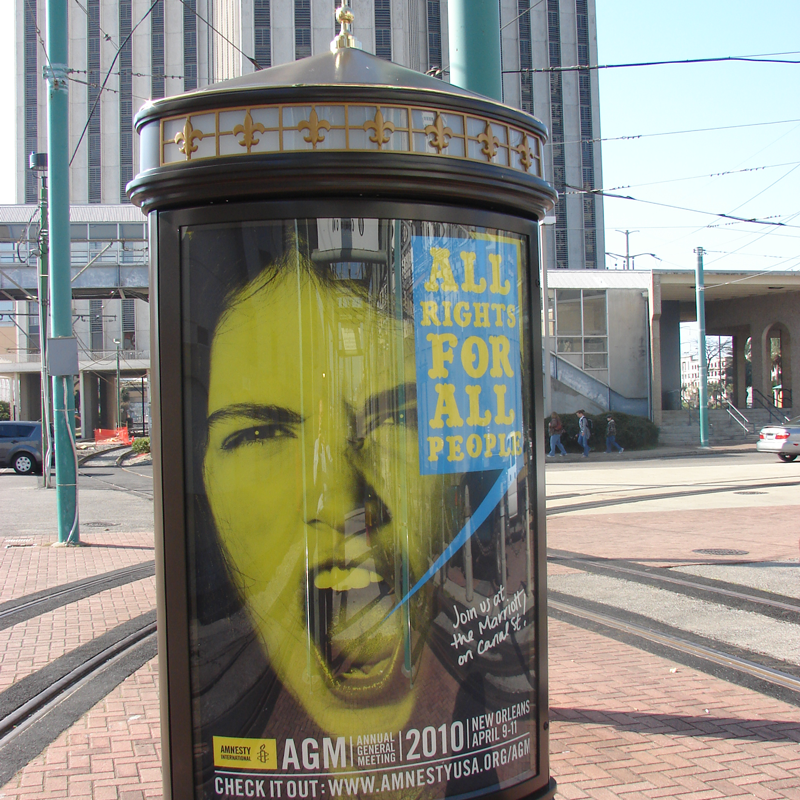 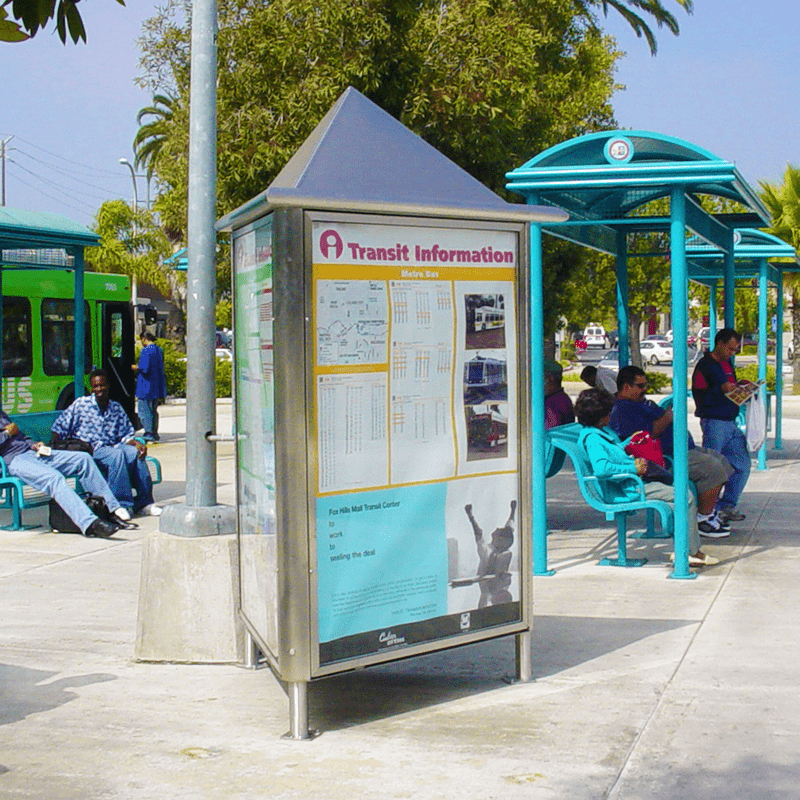 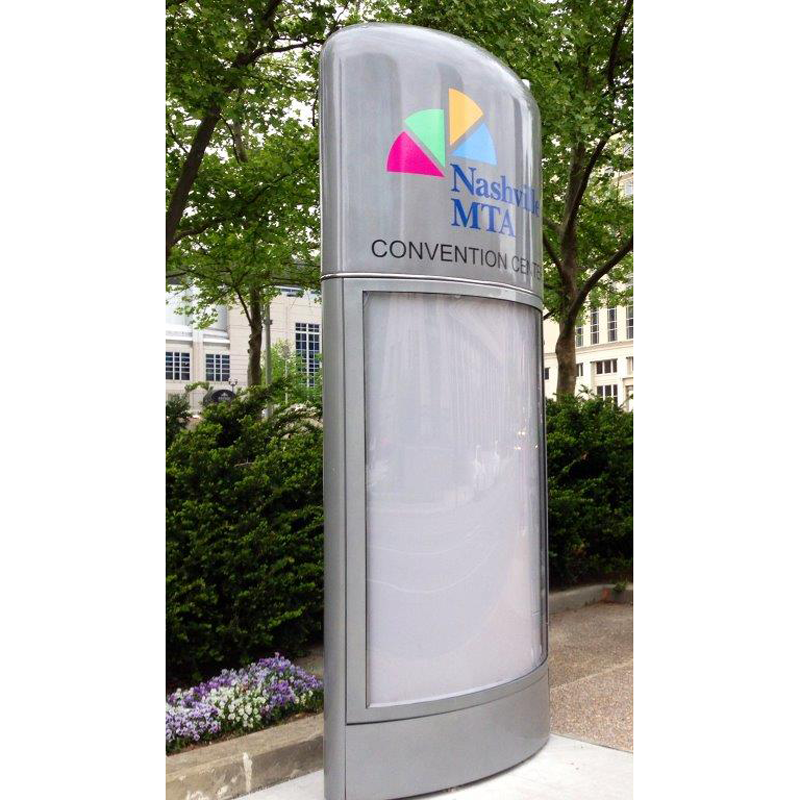 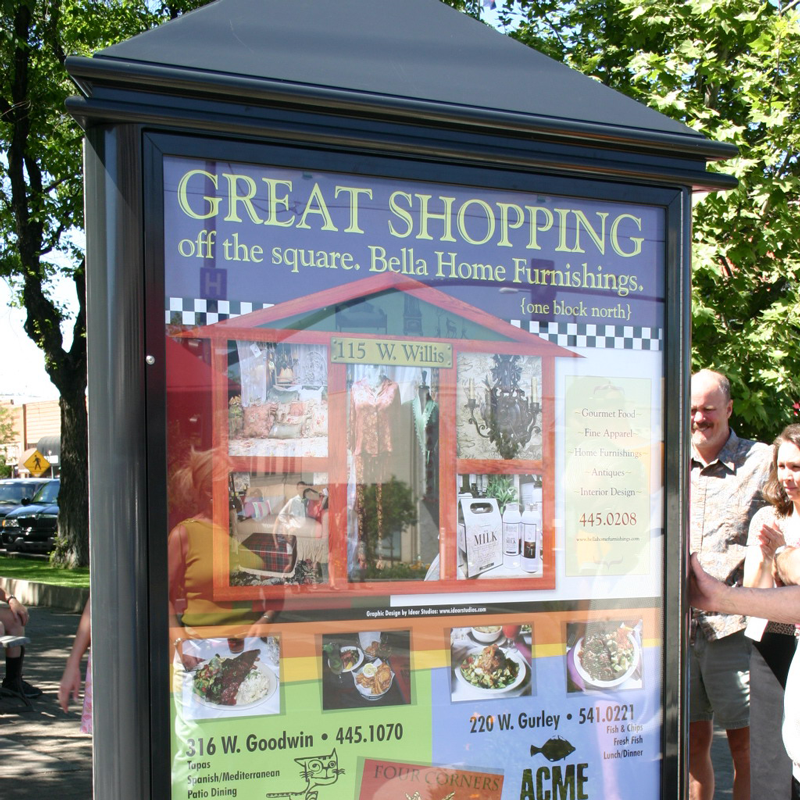 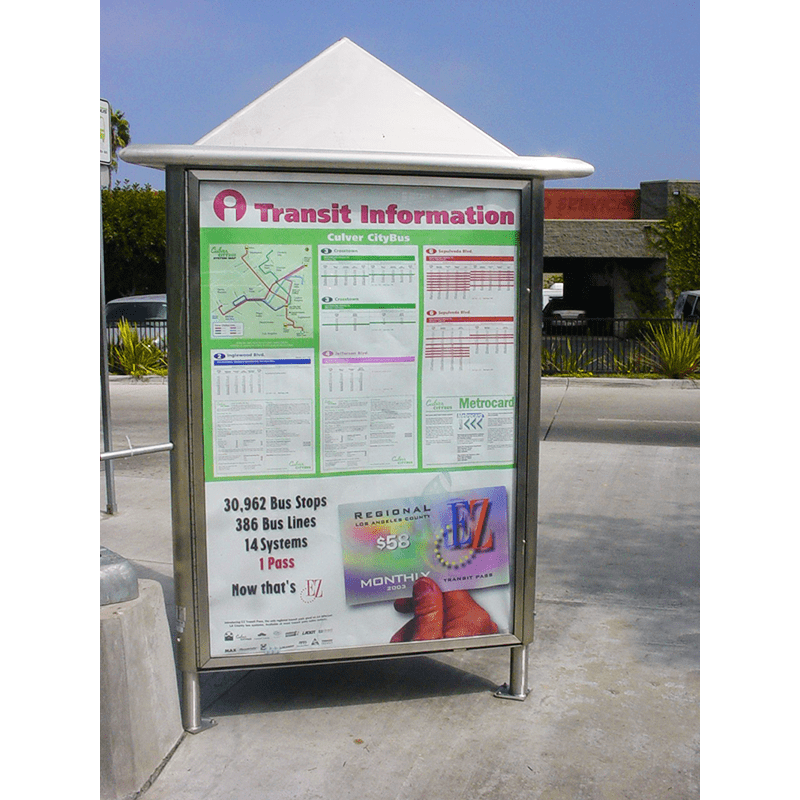 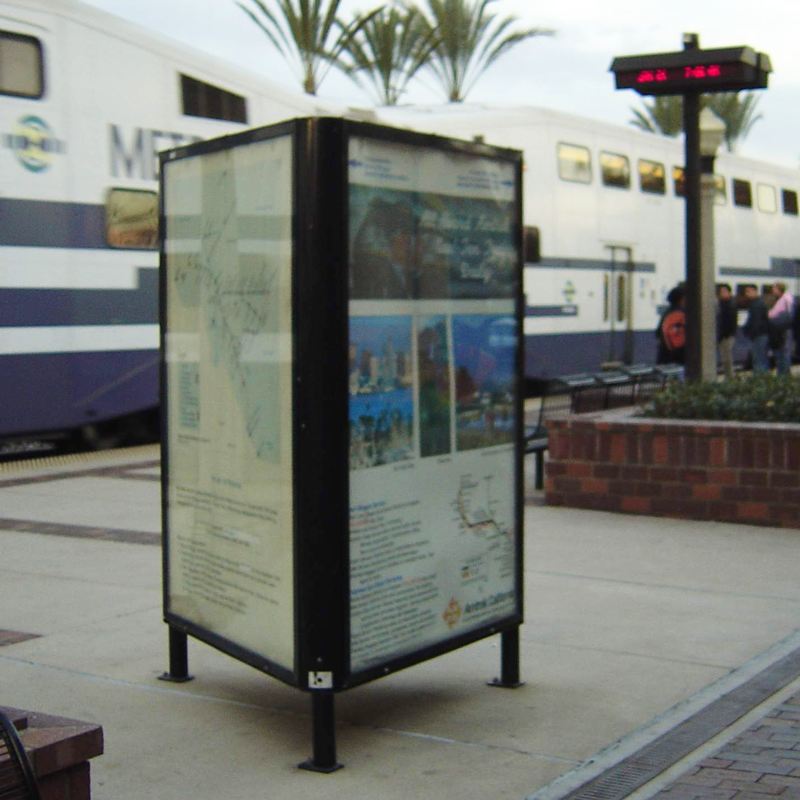 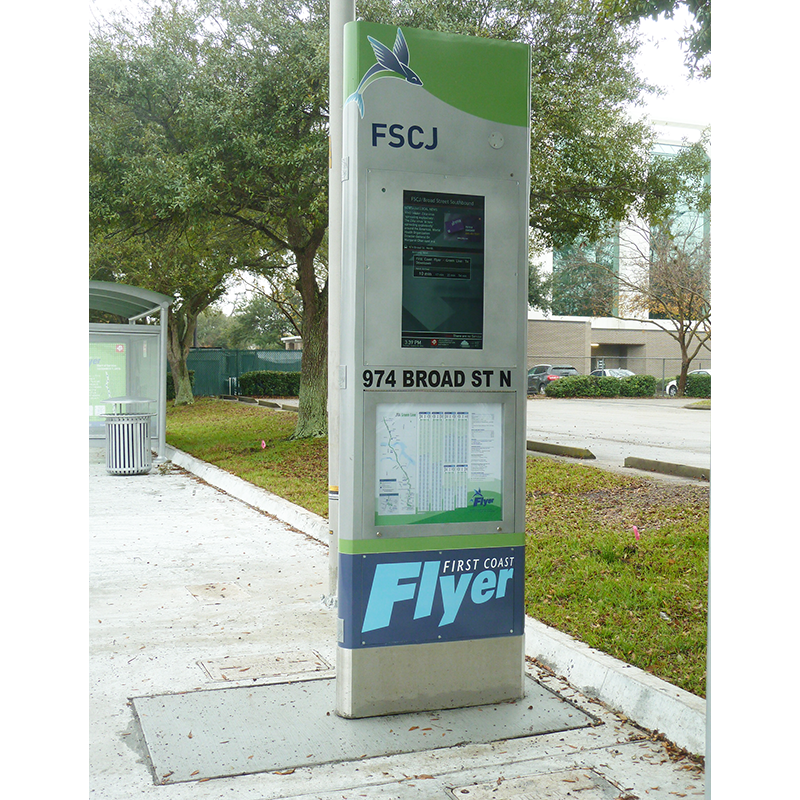 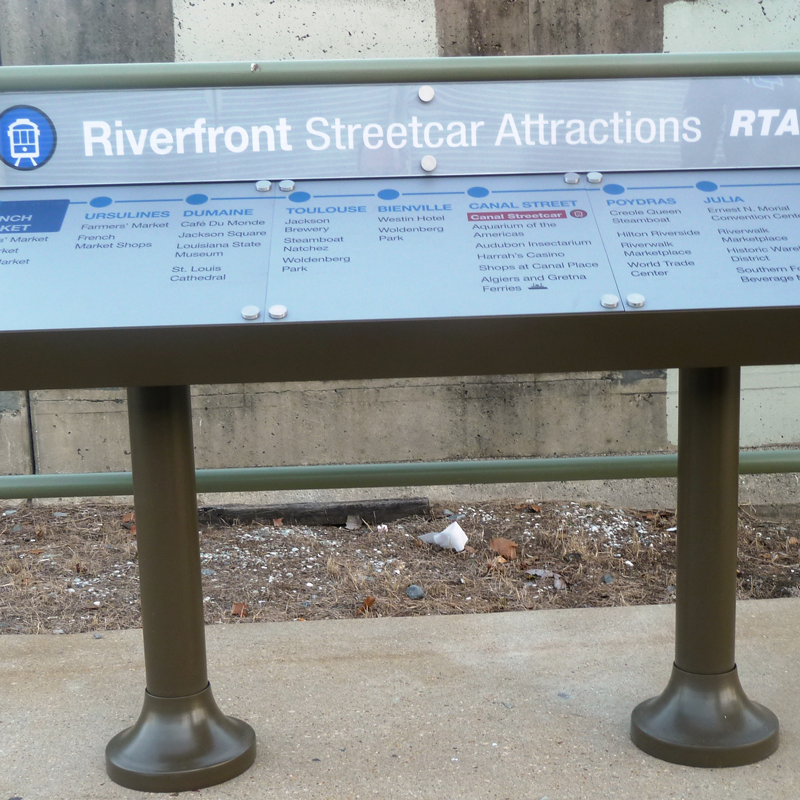 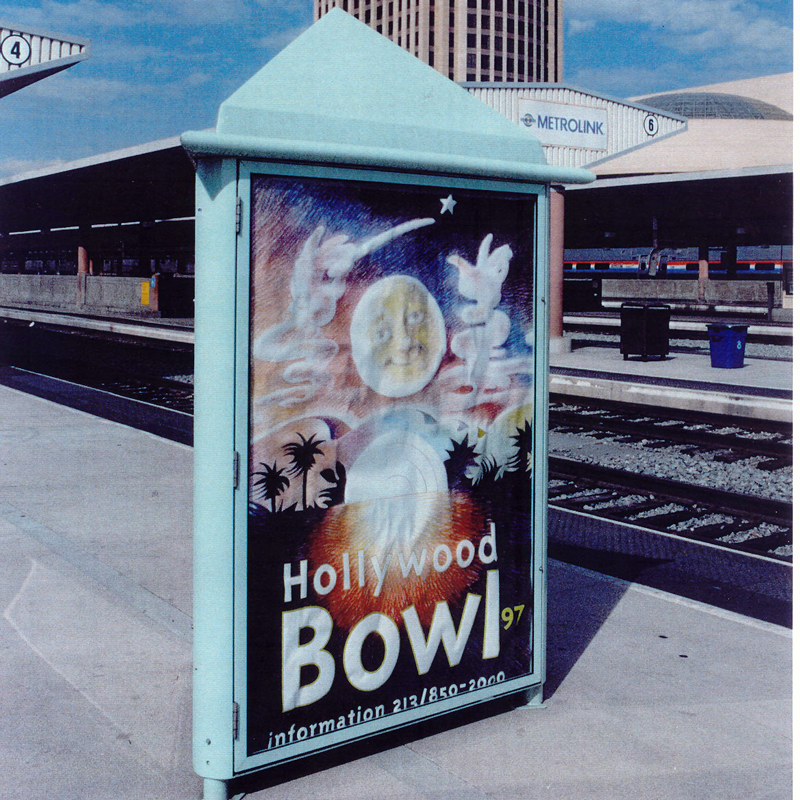 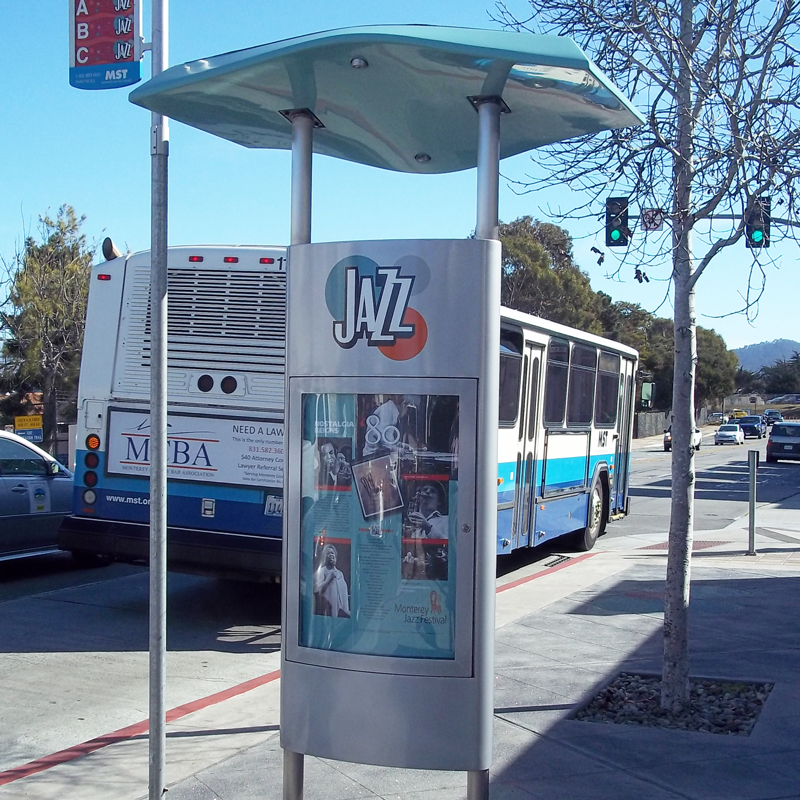 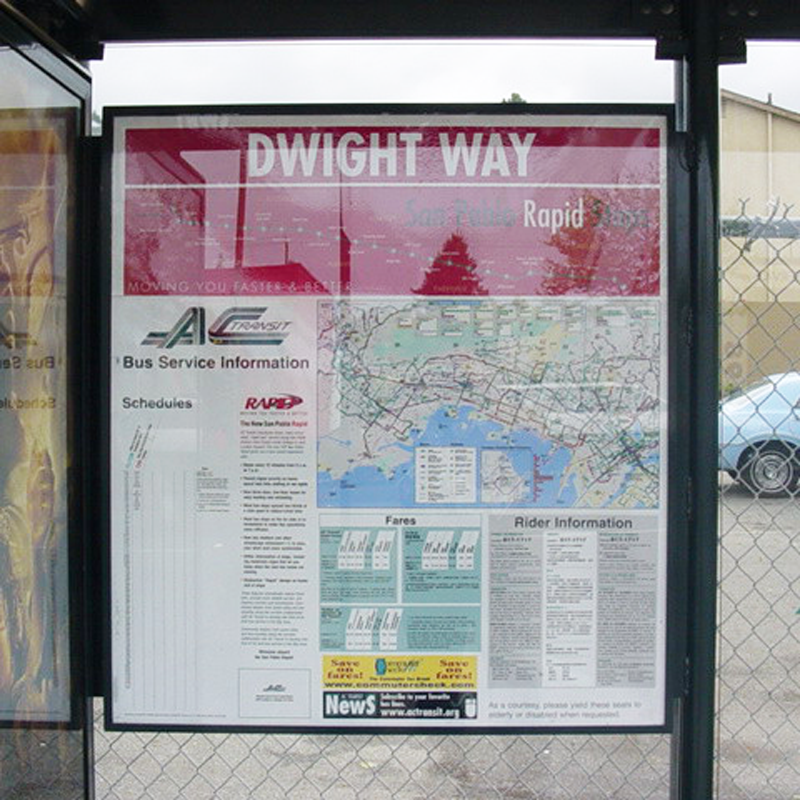 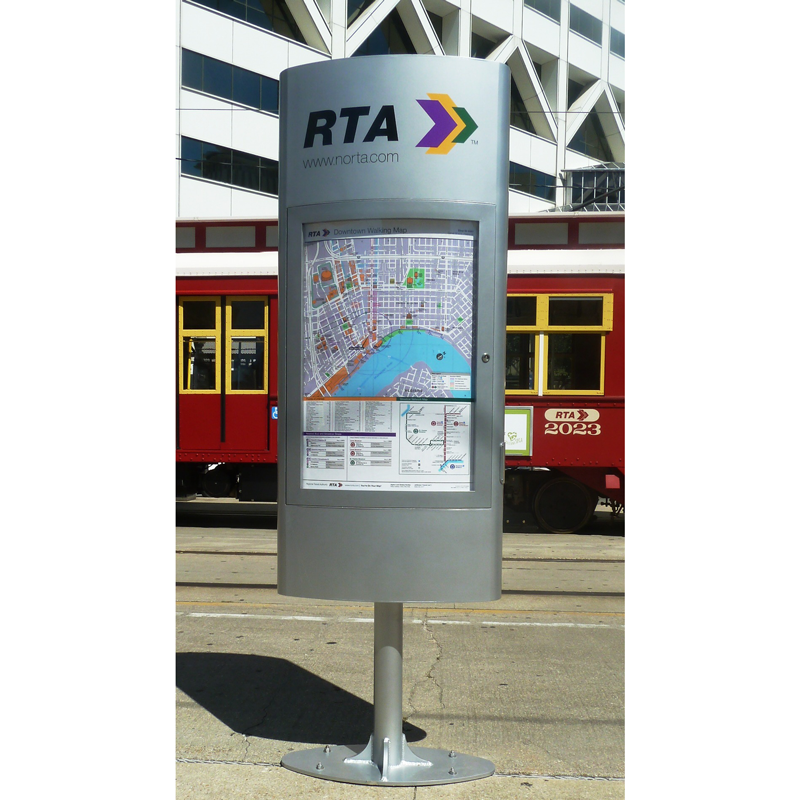 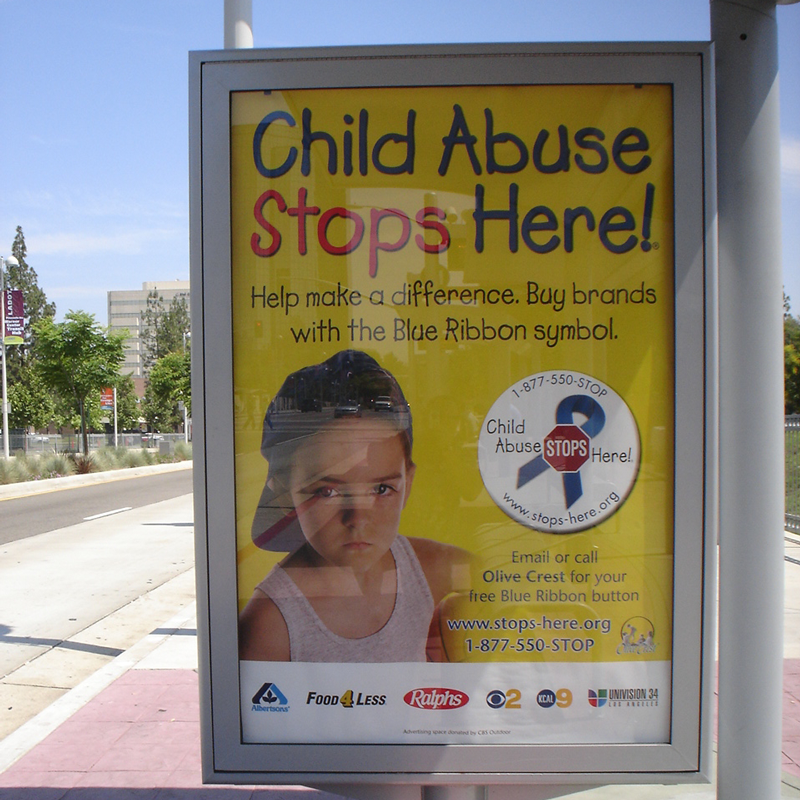 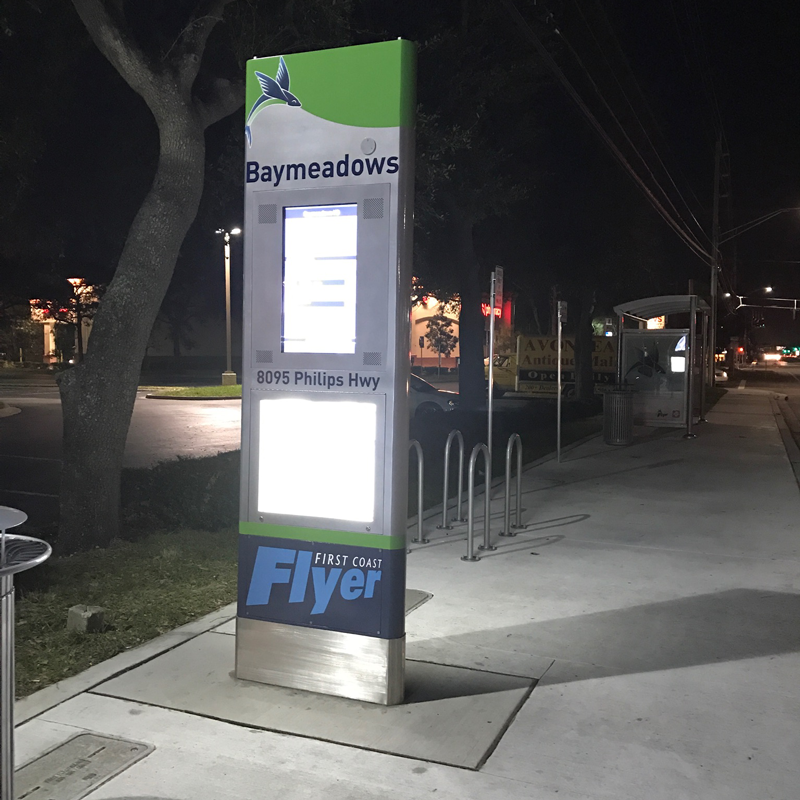 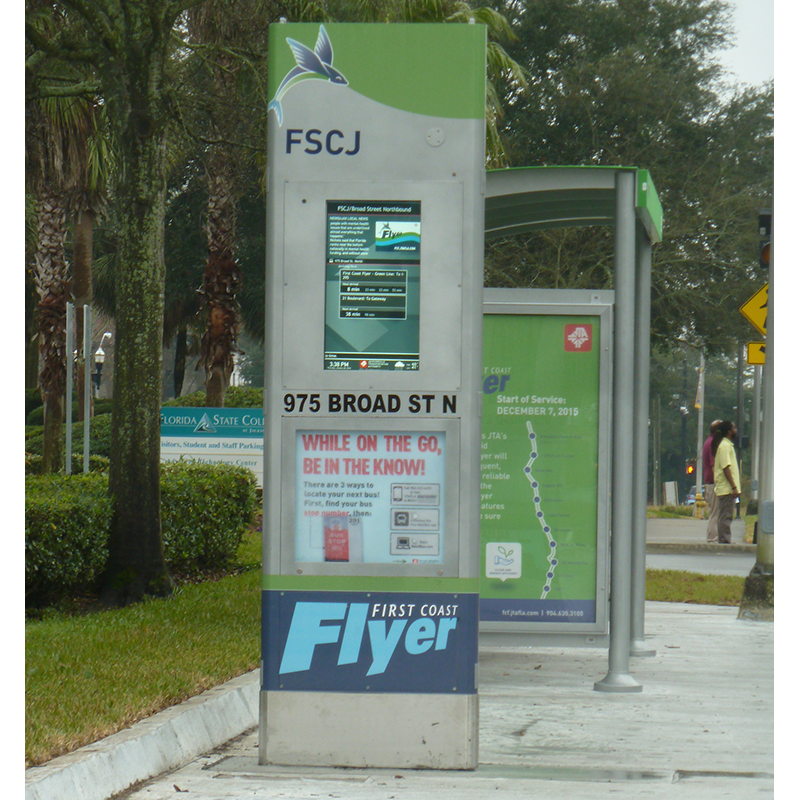 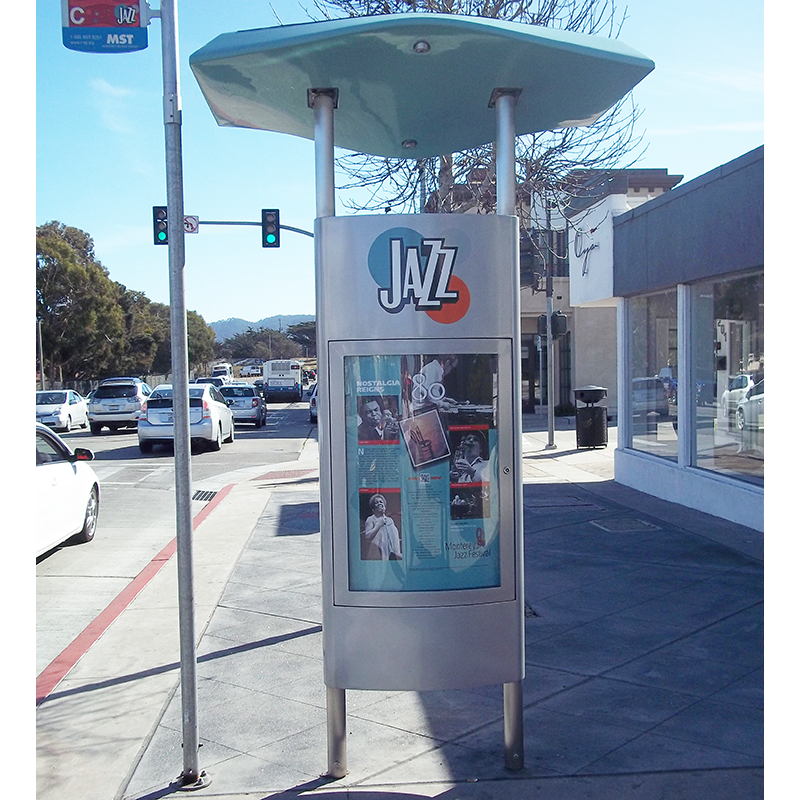 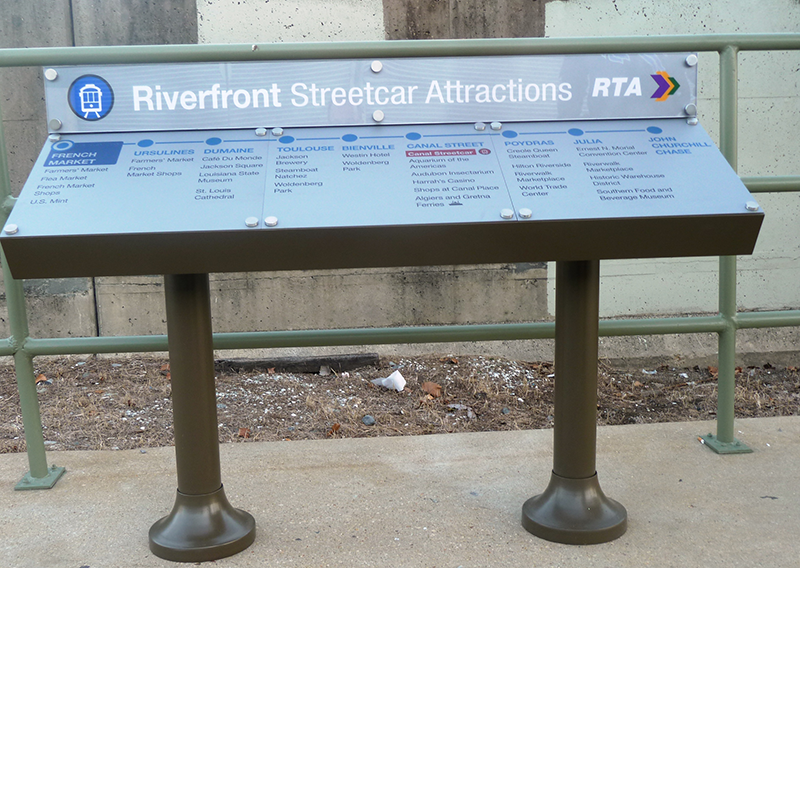 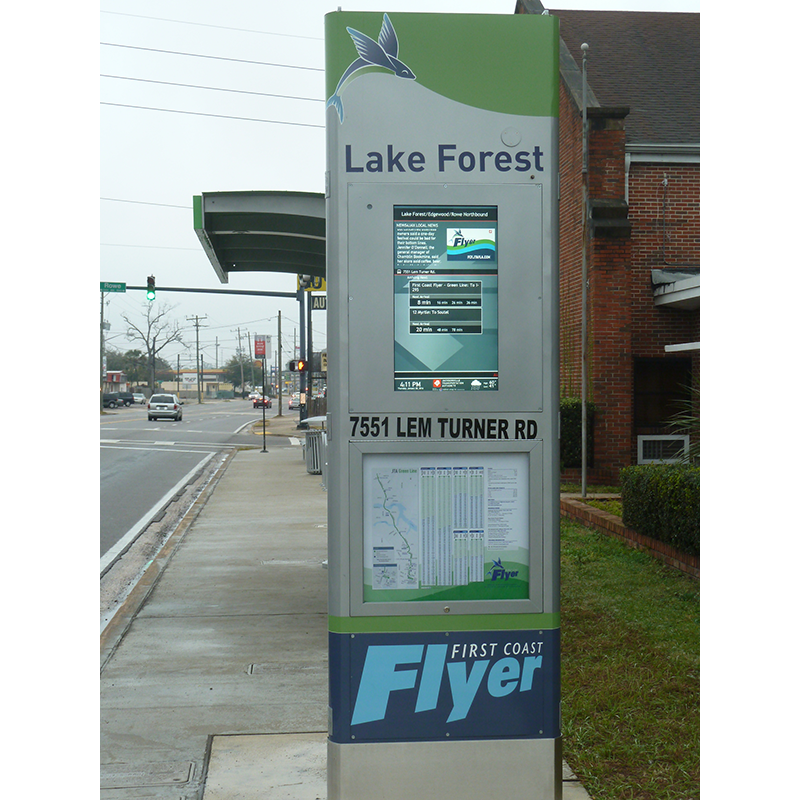 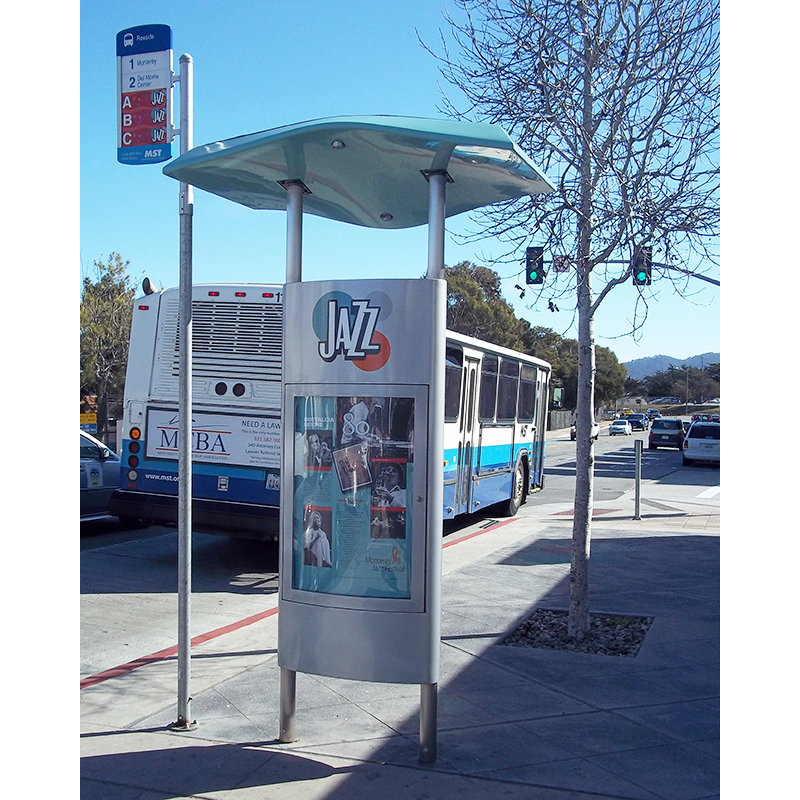 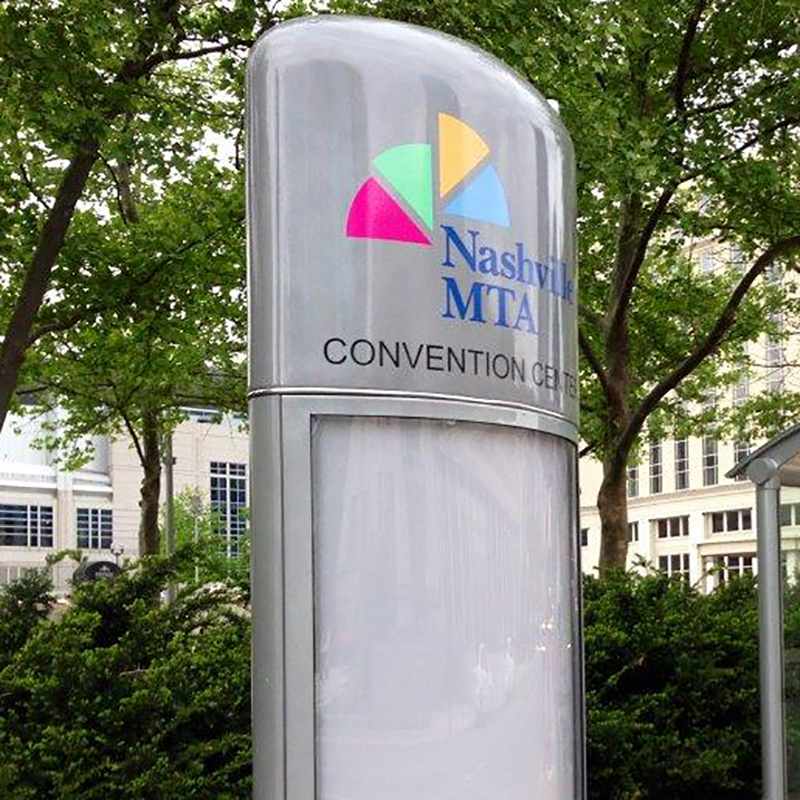 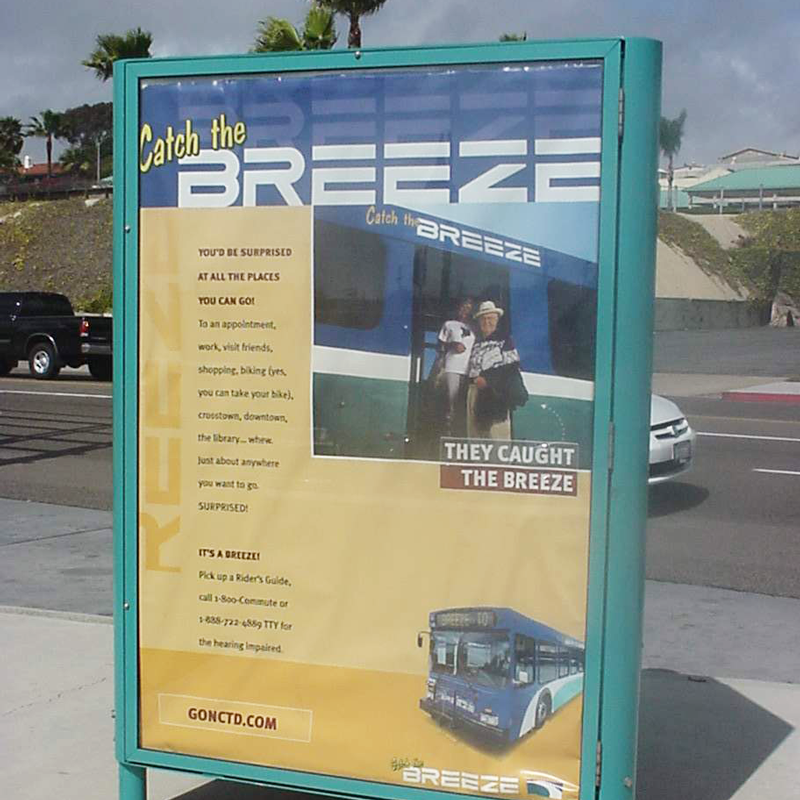 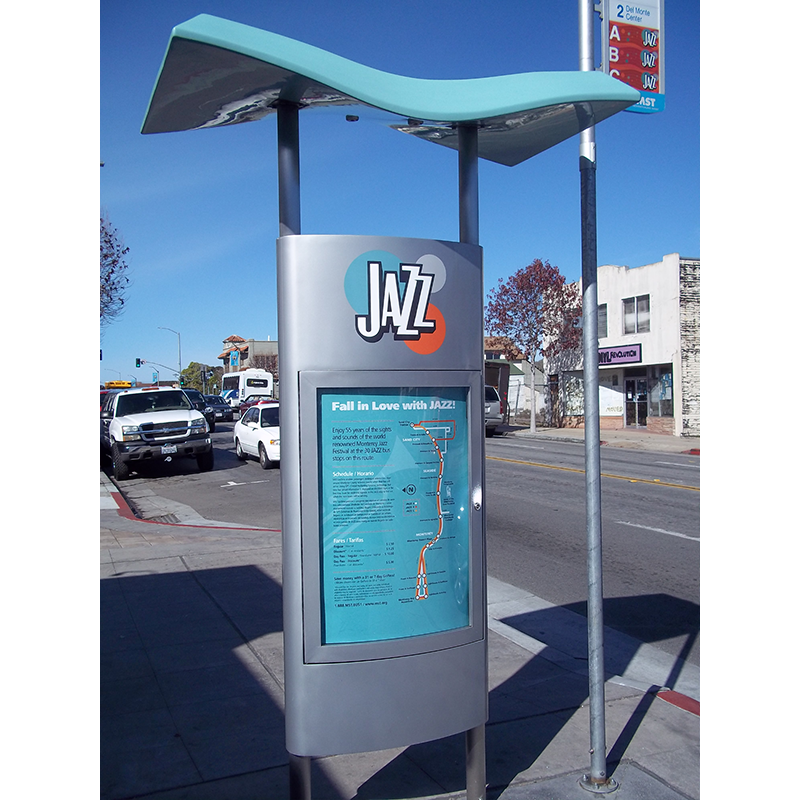 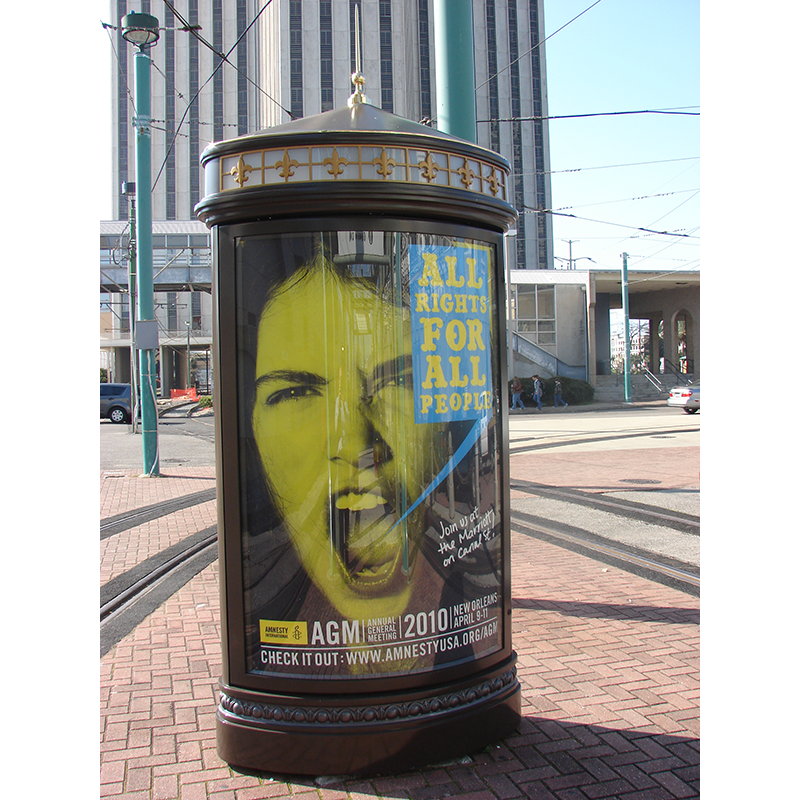 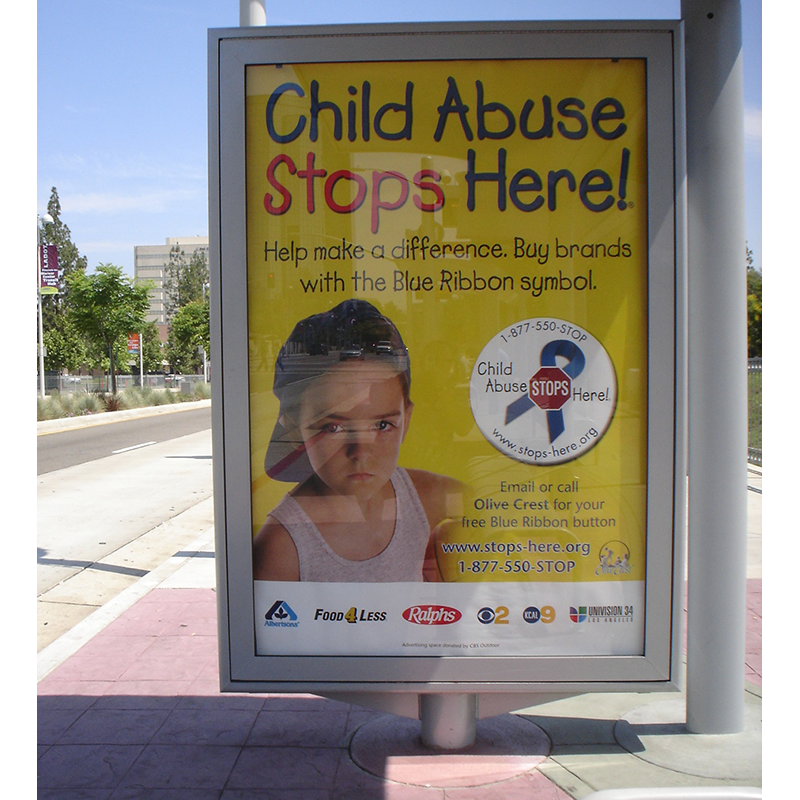 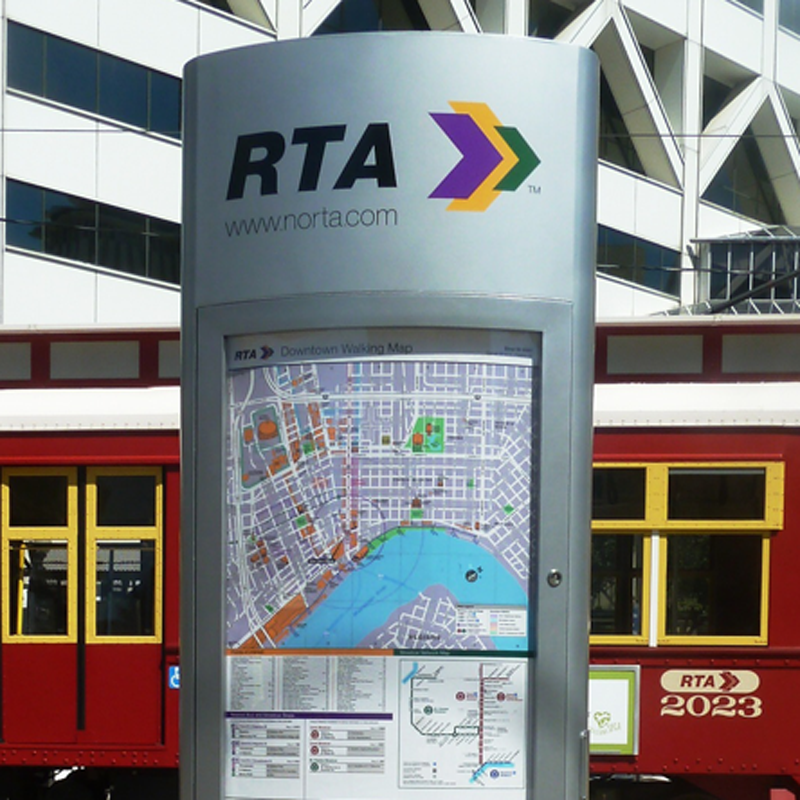 Our line of transit displays adds a critical element to your transit shelters – passenger information! 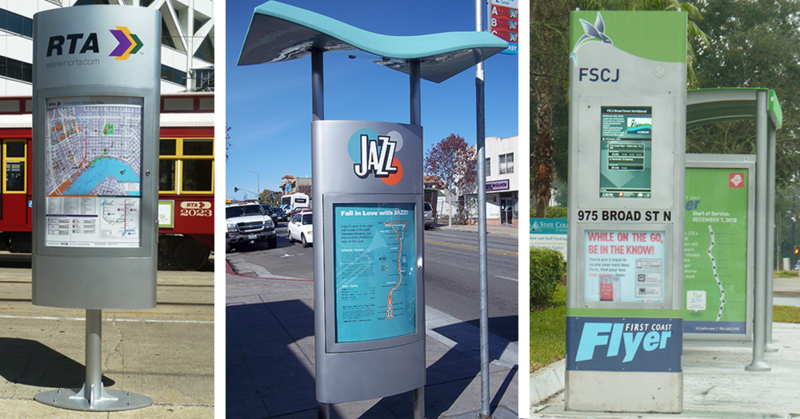 From concept to completion, our experienced team of designers, engineers and fabricators develop displays that house transit maps, schedules and more, that deliver on your message while matching and enhancing the architectural aesthetics of the public space. 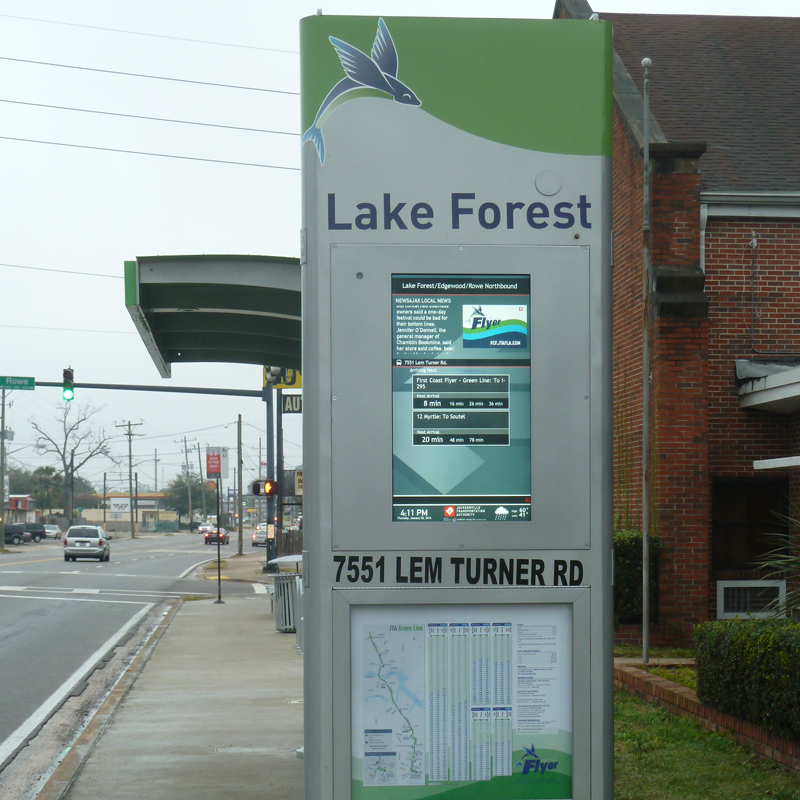 We even build transit displays for digital solutions! 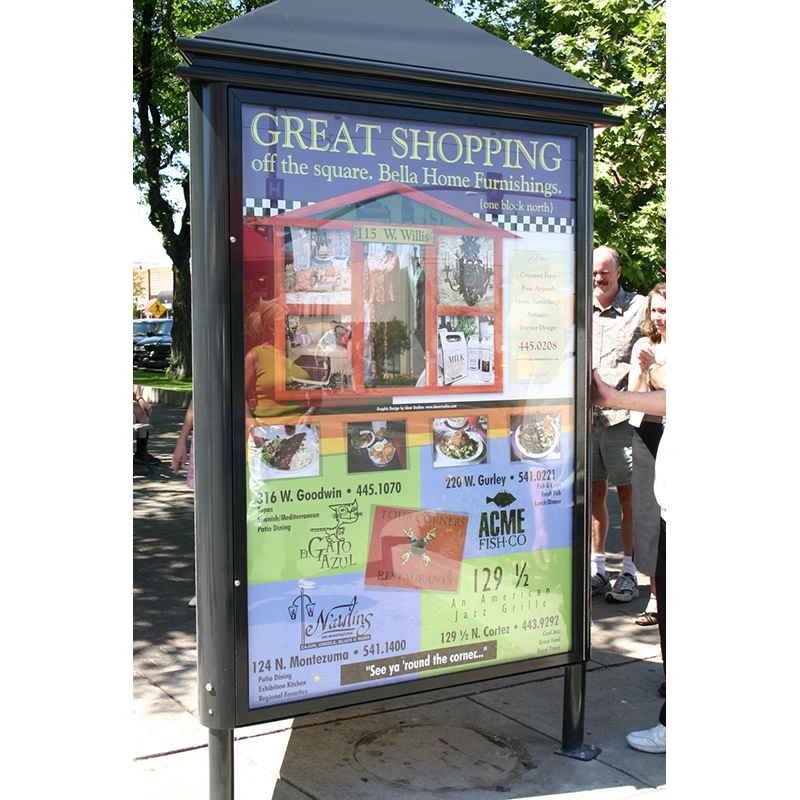 We build free-standing kiosks too!